Martabat provides a theoretical and research study of women and children's issues resulting in new perspectives. Martabat presents a critical reflection on the theory and practice of feminism and children in various contexts. The articles that publish must have an authenticity and should be in line with editorial views. The article can be accessed on http://ejournal.iain-tulungagung.ac.id. Martabat: Jurnal Perempuan dan Anak is published twice a year which is reviewed in secret by expert reviewers on woman and child field. The articles can be submitted by using Indonesia or English language. Moreover, they are the result of thinking that have never been published. 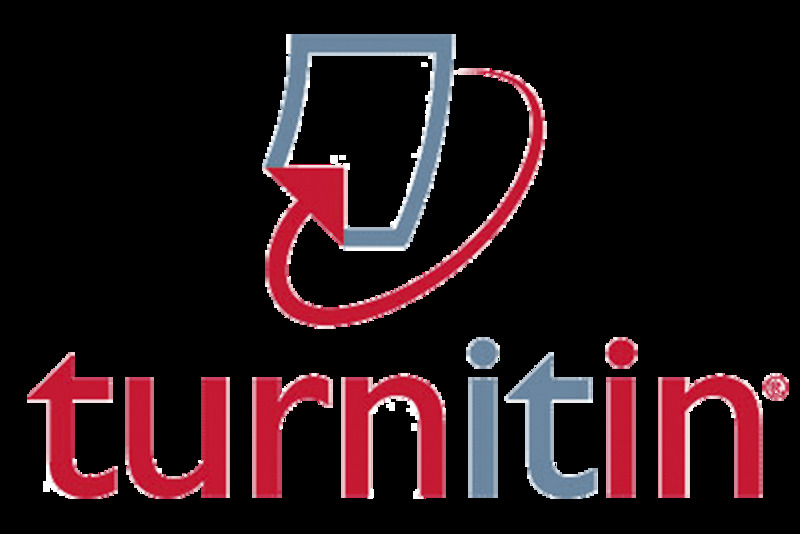 Therefore, the plagiarism screening in the article is checked by Turnitin and/or any plagiarism check tools. Martabat: Jurnal Perempuan dan Anak, published two times a year since 2017, is a bilingual (Indonesian and English), peer-reviewed journal, and specializes Martabat provides a theoretical and research study of women and children's issues resulting in new perspectives. Martabat presents a critical reflection on the theory and practice of feminism and children in various contexts. Publication of the articles in peer review journal is an important model which based on the standard publication ethics for all parties involved in the publication, namely author, journal editor, peer reviewer, and publisher. Editors and/ or reviewers have fully responsible for deciding that an article submitted will be published or not. It refers to the editorial board policy of the journal which is restricted on legal provisions, such as defamation, copyright infringement, and plagiarism. The editors evaluate the content of articles based on their intellectual capacity regardless of race, gender, sexual orientation, religious beliefs, ethnic origin, nationality, or political philosophy of the authors. The editors and editorial staffs are forbidden to disclose any information about the manuscript to anyone instead the author, reviewers, other editorial advisers, and the publisher. Each manuscript which is received by reviewer or partners should be treated as confidential documents. They may not be displayed or discussed with others except as permitted by the editor. Unpublished article must not be used in the editors’ own research without the written consent from the author. Confidential information or ideas obtained through peer review must be kept confidential and not used for personal gain. Reviewers should not consider the article in which they have a conflict of interest because the element of competitive, collaborative, or other relationships with one of the authors, companies, or institutions associated with the manuscript. Each peer reviewers has been selected to review the script given, but if he/she feels not qualified or completely beyond his/her competence, he/she must be refused and cannot do a review process. Manuscript review process should be conducted objectively. The author's personal criticism is inappropriate to do. Reviewers must provide their views clearly and followed by supporting arguments. Reviewers should identify other relevant works that have not been cited by the author. Each statement is the result of observation, derivation, or argument had been used previously must be accompanied by the relevant citation. Peer reviewer should also consider the substantial similarity or overlap between the manuscript under consideration and any other published papers. Proper recognition of the work from others must be given. Authors should cite publications that affect the determination of the nature of their research. The author reports of original research should present an accurate account of the research and studies conducted and the data taken must be written accurately in the research report. Moreover, the manuscripts must be detail and have enough references to enable others to refer to both well. Forgery or deliberately inaccurate statements constitute unethical behavior and unacceptable. The authors should ensure that they have written entirely their original works, and if they have used the others work and /or words then they shall quote it correctly according to the rules. An author is not supposed to publish the manuscript which describes essentially the same research in more than one journal or primary publication. Submitting the same article to more than one journal concurrently is unethical publishing behavior and unacceptable. When the authors find a significant error or inaccuracy in an article published, it is the duty of the authors to promptly notify the journal editor or publisher to retract or correct the manuscript.